We are inviting you to join our Meditation and Mandala Making workshop lead by Nash Shamad in collaboration with Art One Academy. Making mandalas is a very personal and meditative activity that reflects who you are and what your intentions are in the moment of creating it. 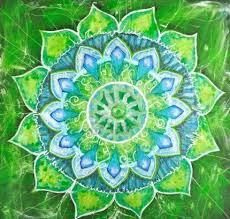 The process of creating the mandala results in some form of self-healing, self-expression, and self-exploration. It is also a spiritual tool that will allow you using the power of intention to create positive change and express more joy, love and self-confidence. 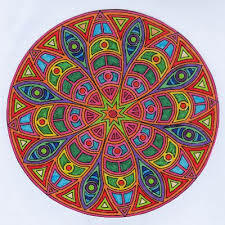 Explore and evaluate your mandala. Notice what colors, lines and patterns you used. Make some connection between your mandala and the feelings and emotions that you experienced. We hope to see you at our workshop.